Lamentably, Zhiyi does not give us much detail on specifically how to practice the techniques mentioned in this particular chapter. 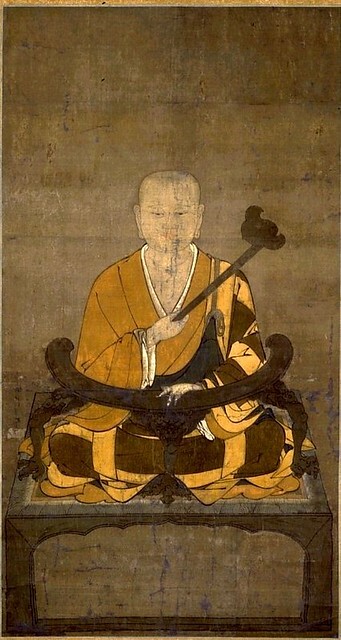 (Zhiyi did write instructions on samatha and vipasyana meditation, much of which has been translated into English. [Chih-i 1997; Zhiyi 2009]) The most detailed descriptions he gives concern the specific medical applications of the Six Breaths and for the Twelve Resiprations. Imagine each of the Six Breaths revolving around inside your mouth and between your lips, and then make [the sounds]. If you are in meditation, use chui when you are cold and hu when you are hot. In the treatment of illnesses, chui is for eliminating cold, hu is for eliminating heat, xi is for eliminating pain and treating wind, he is for eliminating mental troubles and also flatulence, xu is for breaking up phlegm and relieving congestion, and si is for replenishing exhaustion. If you are treating the Five Viscera, the two breaths of hu and chui can treat the heart, xu is for treating the liver, he is for treating the lungs, xi is for treating the spleen, and si is for treating the kidneys.